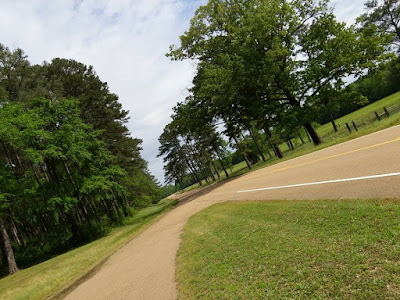 If you are in the Tupelo, Mississippi area - there is a fantastic State Park. 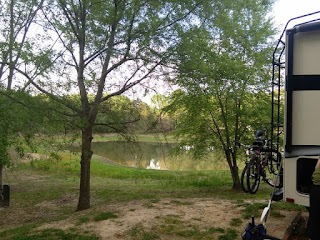 Trace State Park is a excellent place to relax and enjoy. We stayed there for 3 nights in April. The weather was beautiful. The park is perfect for water sports - I wish I would of taken a kayak. The lake is perfect for kayaking. 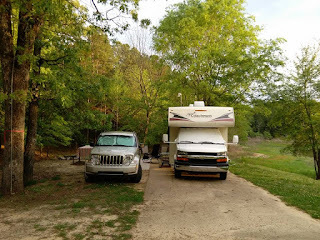 The sites are very large - as you can see from the pic the Jeep and my brothers camper fit perfect with lots of room on both sides. 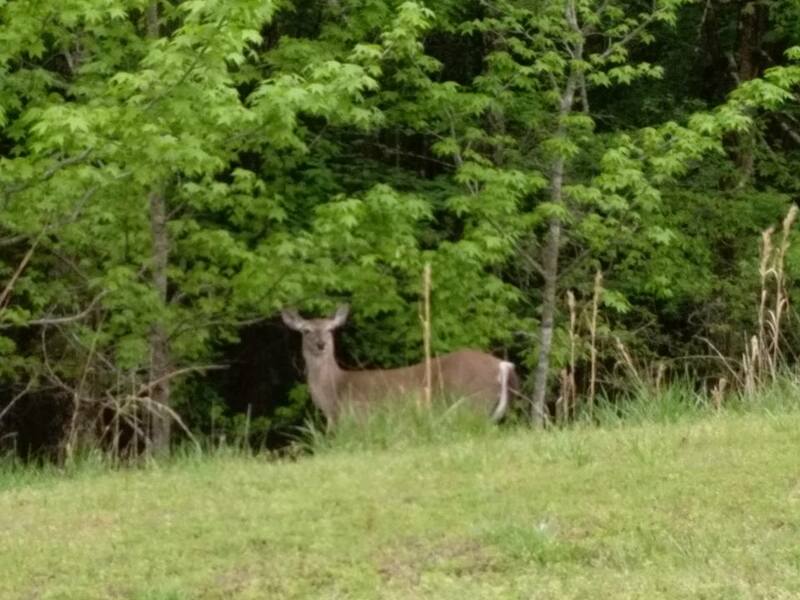 Hard to beat the price for camping ~ $20 a night full hookup! The campgrounds are good size & well maintained ~ total of 106 sites ~ 9 cabins ~ 17 Primitive Group ~ 24 Premium Campsites ~ 10 Primitive and 46 Standard Campsites. Trace State Park offers a quiet, natural retreat located just minutes from the excitement of Tupelo, one of Mississippi's fastest growing cities. 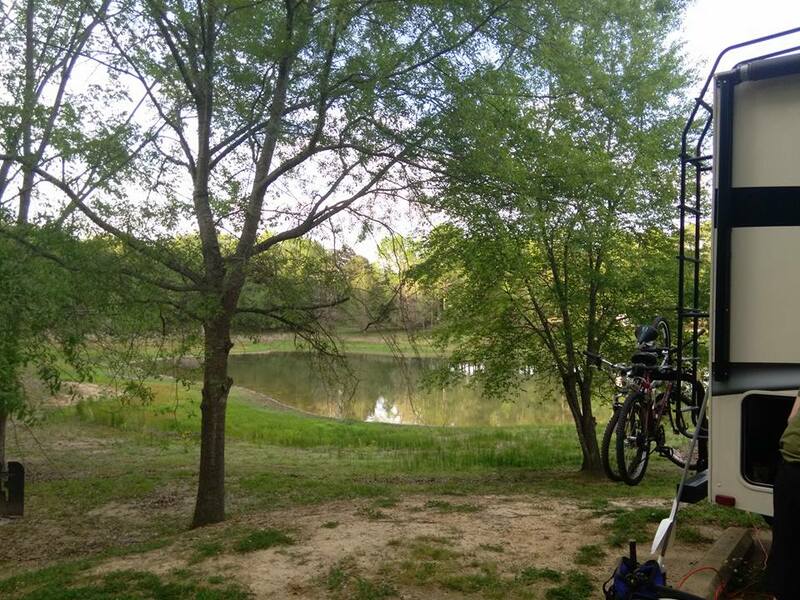 Trace State Park offers a variety of outdoor activities ranging from fishing and water sports to exploring miles of secluded nature trails. A special arrangement with the Pontotoc Country Club allows Trace State Park guests to enjoy the club's 18-hole golf course without paying green fees.